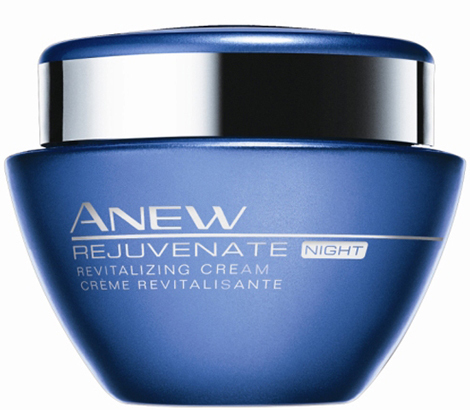 Night Creams are used generally to nourish and moisturize the skin overnight. Very good for dry skin,it is a thick and rich cream.It gives ample of moisturization without greasing.Skin becomes soft and glowing. Targeted for the 40+ group,this cream makes the skin healthy,fresh and young.Fine lines and wrinkles are diminished by the use.It reduces pores. 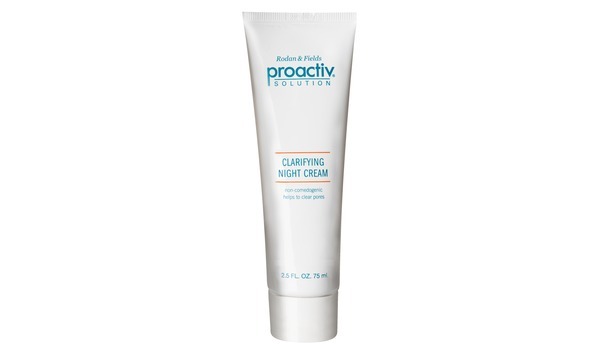 It is creamy and melts into the skin making it more firmer.It moisturizes without greasing and suitable for acne-prone skin. 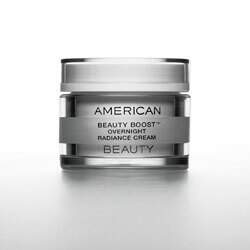 It is great for Rosacea sufferers.It makes the skin fresh,healthy and firm.A very small amount is required. 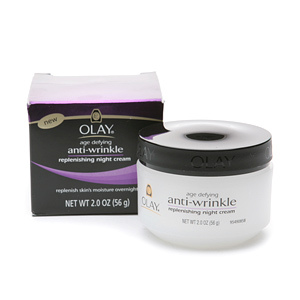 Suitable for oily skin,this cream reduces fine lines.It keeps the dry area moisturized and the t-zone balanced. 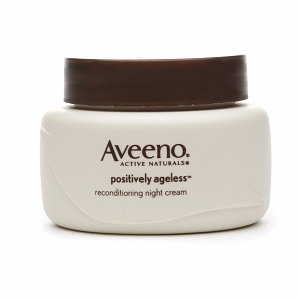 It moisturizes and softens without any greasy feeling at all. 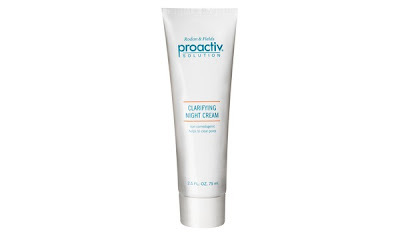 It actually seems to decrease oiliness and make pores look smaller and clearer.This addresses minor breakouts and fine lines.It reduces the size of pores, evens out skin tone, gives a glow, makes skin appear more firm, reduces acne scarring, and reduces acne. 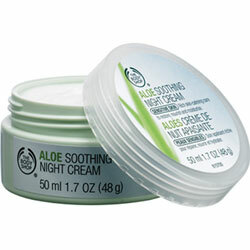 This is suitable for sensitive skin.It is devoid of any preservatives,fragrance and colour.It lasts for a long time. 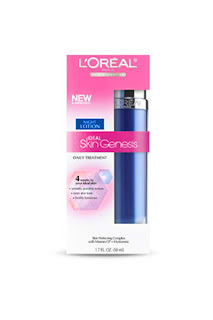 It is suitable for all skin types,be it dry,oily or acne-prone.It helps blemishes heal and reverses the damage.It gives proper hydration without being heavy and greasy.It makes the skin,soft,plump & lineless. 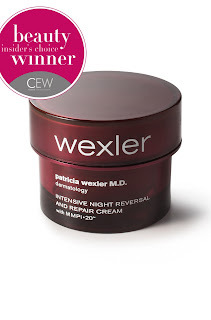 It makes the skin soft,supple,even-tone and on top of everything radiant.It can be used by women of any age.It gives a healthy glow to the skin in the morning. im following you now too ! 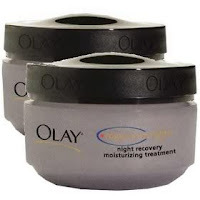 Btw, I love Olay's cream!